Late nights and long weekends working, the stressful weeks are finally over. I definitely missed blogging but most of all I missed you, my lovely readers! So today I have decided to show you something personal, something special to me, an unexpected gift from a very dear friend who lives in a wonderful country. 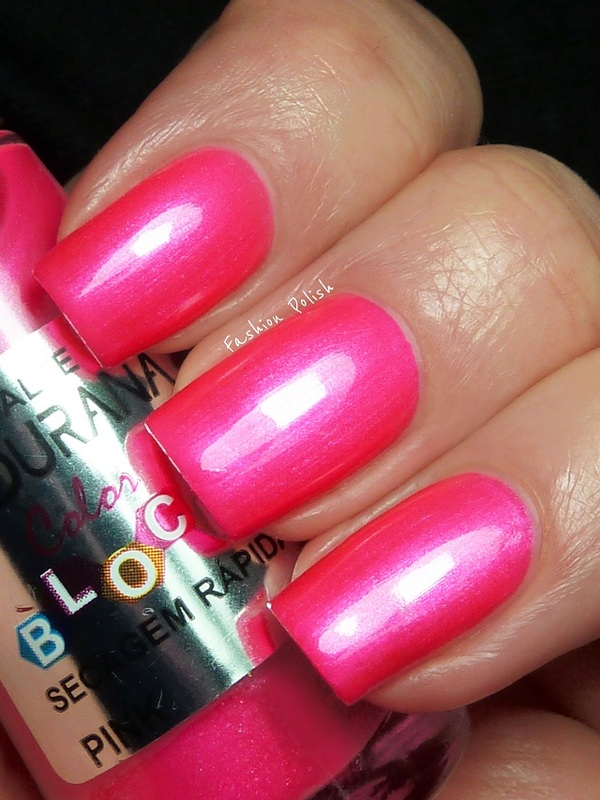 Ludurana Color Block Pink is a perfect blue based neon pink shimmer. 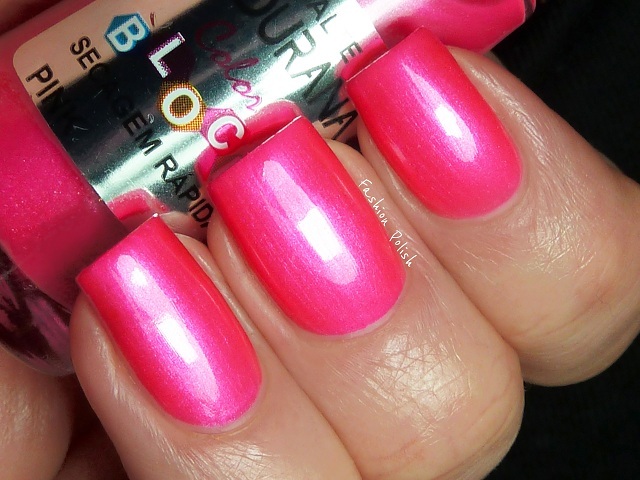 Yes, neon and shimmer! It's so hot and vibrant. I absolutely love it and, wearing it, I can't help but imagine myself in Brazil under a beautiful weather. Formula was pretty nice, a bit sheer but perfectly even and ultra fast drying. Like the majority of neons it dries to a semi matte finish, I used 3 coats plus topcat in the swatches below. OMG! This shade is total heaven on earth for me. I am a huge fuchsia/magenta fan. I wore nothing but Pompeii Purple (OPI) on my toes for a good 4 years I think - until my hording/buying dazys came back to me and now to avoid all the untrieds I have to use my toes for other shades and low and behold I found Flashbulb Fuchsia I liked better than PP!!! Now this lovely from Brazil! 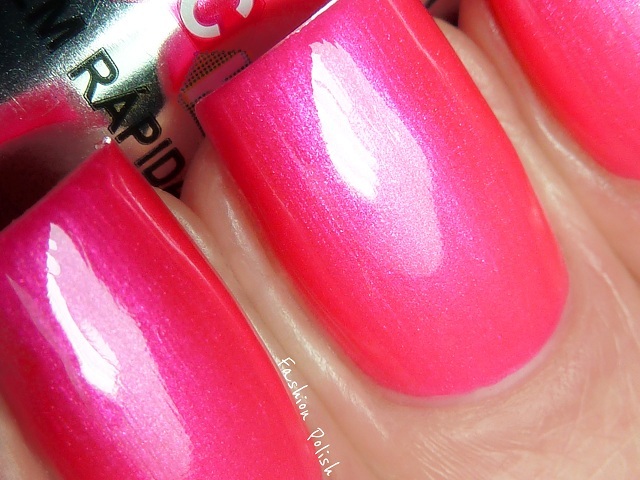 I am so surprised your camera could get the photo of this shade!